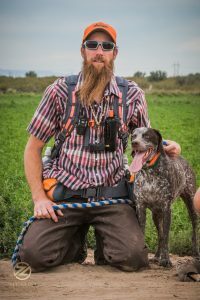 Your Arizona hunting Guide is Matt Russell. 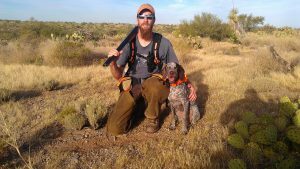 A Tucson native, Matt has been hunting with his father since he was 12 years old. 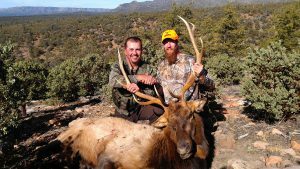 His father, Ron Russell instilled his hunting passion, ethics and safety at an early age. 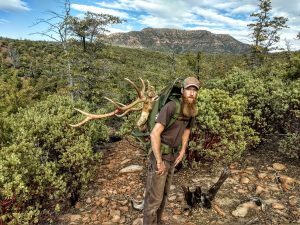 Big game hunts for deer, elk and javelina were a part of growing up in the fall seasons of Northern and Southern Arizona. 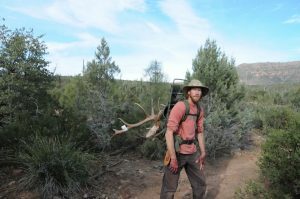 Anything outdoors strengthened Matt’s desire for the wilderness. 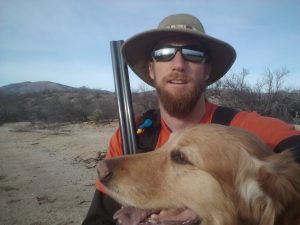 Matt Russell achieved the rank of Eagle Scout in 1996 from Boy Scout Troop 186 in Tucson, AZ. 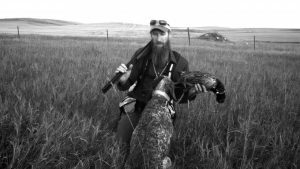 He still hunts with fellow Eagles each season for big game and upland birds. 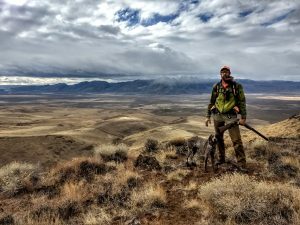 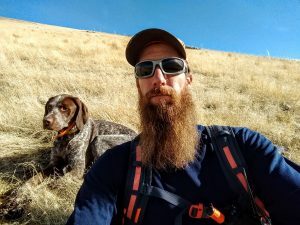 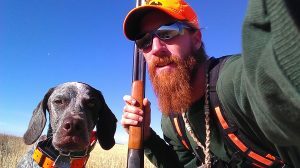 Married to an amazing woman, Matt is able to enjoy numerous hunting excursions along with guide incredible clients each season for upland birds and big game species from Montana, Oregon, Oklahoma to Arizona. 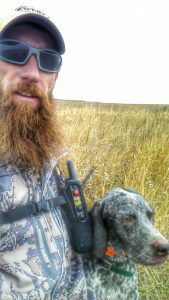 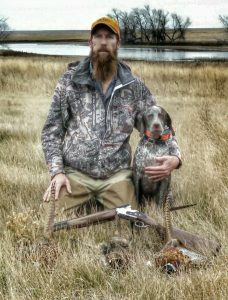 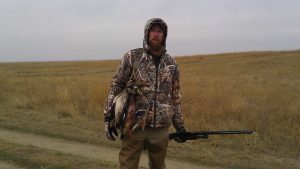 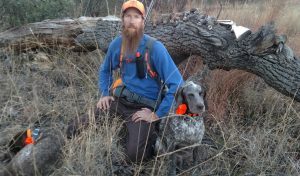 Along with his addiction to hunting, Matt loves to train and hunt his Braque du Bourbonnais pointers. 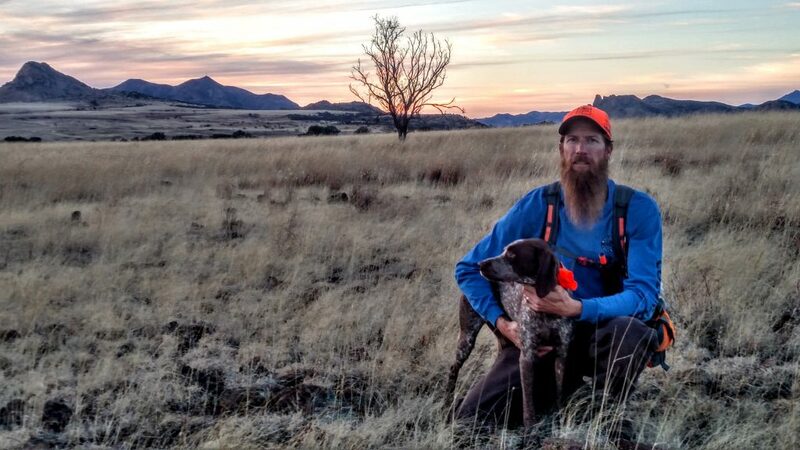 Aero, Quiver, Nitro, Zona and now Extra are amazing to watch in the training and hunting fields of Southern Arizona and neighboring western states.